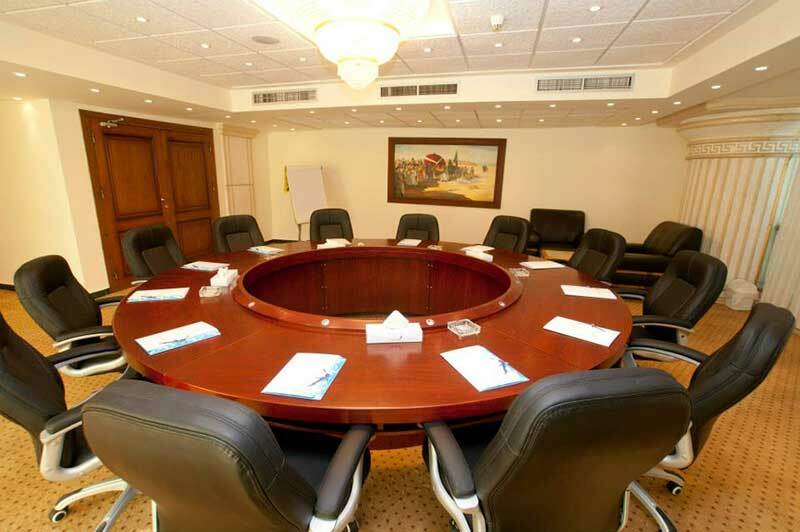 For meetings and events that make a great impression, AraCan Port Said Hotel has a special attraction. From small meeting rooms to major conference centers where we do whatever it takes to focus on your event. Whether you plan to do a course for your company, conference or banquet, you can book a meeting room with us. It was created to house conference and parties. It accommodates up to 600 guests for conferences theater style. Capacity from 60 to 100 Pax. We are happy to assist you in arranging and providing audio / visual equipment to suit your needs no matter what the requirements of the conference. Our wonderful Halls vary from interview rooms to meeting rooms with distinctive designs. 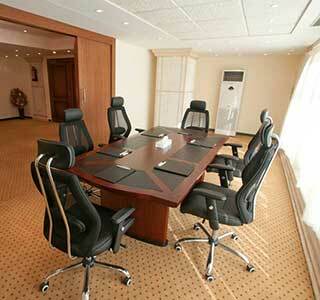 The hotel offers meeting rooms at affordable rates for various meetings and events. Searching for Aracan meeting rooms for your next special event? 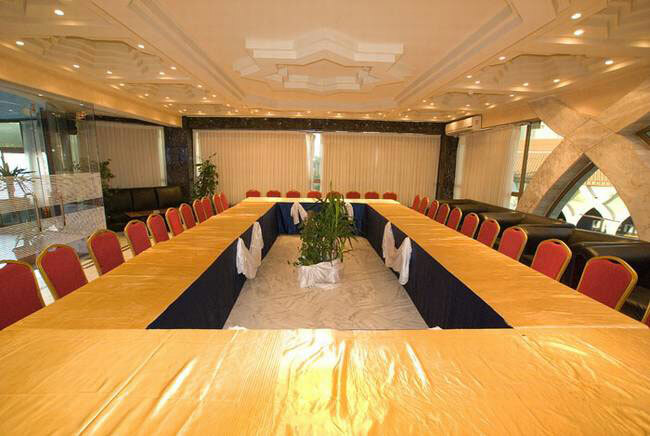 The Hotel offers affordable meeting rooms for events and meetings. Our flexible meeting rooms can accommodate small business meetings and social gatherings. Our staff of service specialists will work with you to make sure your meeting or special event comes together perfectly. We understand the importance of each and every detail including catering needs, the right technical equipment, room arrangement and presentation. Our complete planning services will ensure the total success of your special event.